Lawyers Mutual is excited to welcome Julie Beavers as the Director of Client Services. Julie Beavers is no stranger to Lawyers Mutual, as she has offered her expertise at various Lawyers Mutual seminars. Her career in the legal community spans over 20 years. Julie received her B.A. from East Carolina University. She received her human resource certification from the Duke University department of continuing education. Prior to joining Lawyers Mutual Julie worked as the Director of Attorney Recruiting and Professional development at Ward & Smith, P.A. 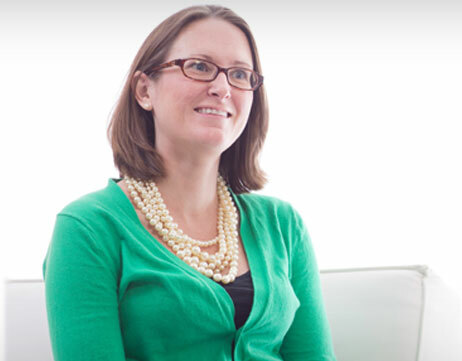 Julie is active in the legal community, serving as a frequent CLE speaker. Julie is currently serving as the co-chair of the North Carolina Bar Association’s Professional Wellness Committee. She is a founding member and third term president of the Triangle Association of Legal Recruitment Administrators (TALRA), a city group of law firm recruitment professionals and law school professionals based in the Raleigh-Durham area. She also held several national and regional leadership positions with the National Association of Legal Career Professionals (NALP), the organization that governs campus recruiting practices for accredited law schools in the US and Canada, and large private sector employers. Julie regularly contributes to career development programs with various legal organizations including the North Carolina Bar Association.